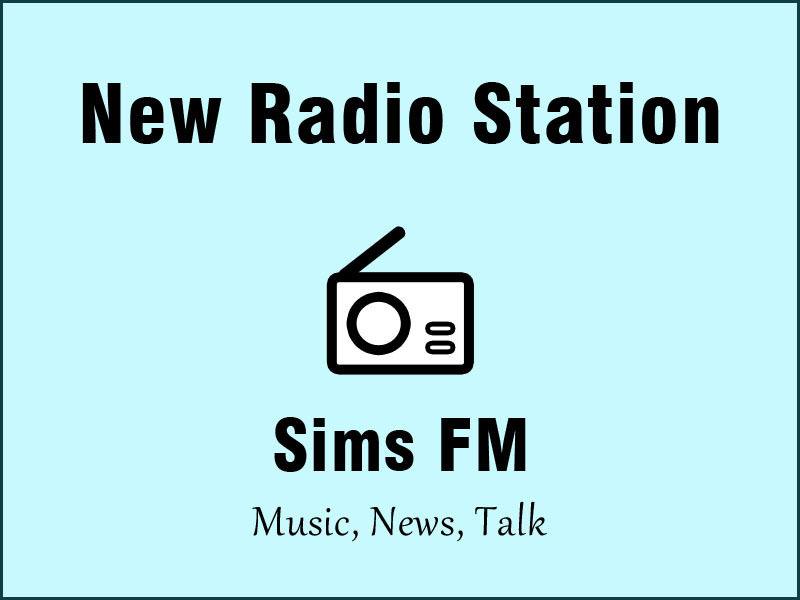 This mod adds a new radio station - Sims FM. It includes music, news, talk and commercials. 16 radio djs talks and 6 news reports (a combination of TS3 sims' voices and some TS4 audio). The game shuffles the station tracks, so they won't be played in a certain order. E.g., you may hear 10 songs in a row or 3 commercials. It's random. The mod was built and tested with game version 1.67. The station's list includes the songs from ALL Expansion packs (World Adventures, Ambitions, Late Night, Generations, Pets, Showtime, Supernatural, Seasons, University Life, Island Paradise, Into the Future). The Stuff packs are not required for this mod. If you don't have any of the EPs, the mod will work, but each time the game will try to play a song from the missing EP, the stereo's sound will disappear and you will have to change the radio station or to turn the stereo off and on. So, in order for this mod to work correctly you must have all Expansion packs installed. As an alternative, you can change the station song list (replace or delete the missing songs). First of all, you will need s3pe with AudioTurnerResource installed (can be downloaded here). Open the mod in s3pe, find the stereo_simsfm AUDT resource, select it, and hit GRID in the bottom of the program window. The Data Grid window will pop up. If you want to replace a song in the station's list, click Expand All and find the list of items in the  Blocks. Find an item with the Instance of the song you want to replace, and type in the Instance and the Unknown2 of the new song instead of the old ones. If you want to delete a song from the station's list, click the square on the right of the items list. Find an item with the Instance of the song you want to remove from the list, and delete it. In this window you can also add a new song to the station's list. You can find the station song list with instances here. The Sims 3 song list with instances is here. Open the mod in s3pe, find the STBL resource for your language (e.g., Strings_ENG_US_0x00581A89EF7FCA81 for English), right click it and select Edit STBL. Change the station's name in the right part of the popped up window. This radio station is marked as a Pop music station. 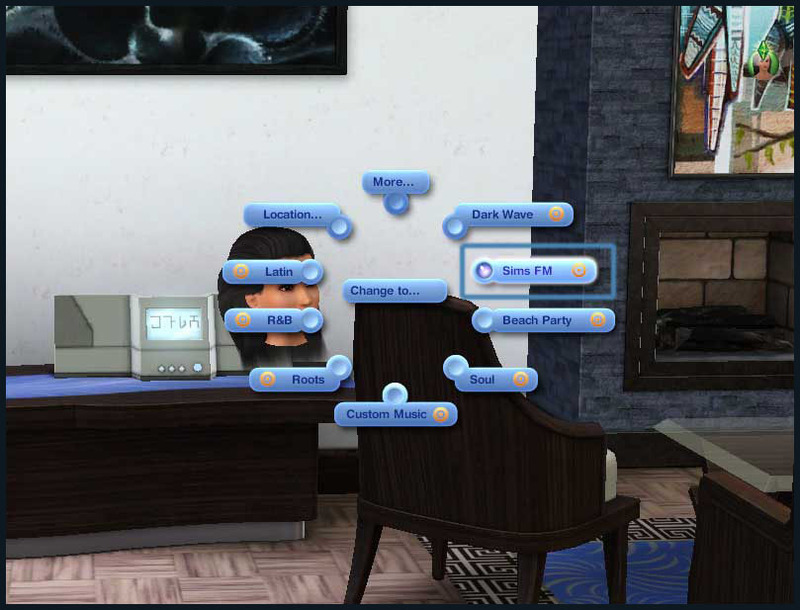 Sims whose favorite music is Pop will get an increased Enjoying Music moodlet while listening it. In order to change the station music type, open the mod in s3pe, find the Stereo XML resource, right click it and select Notepad or Text Editor. At the bottom of the popped up window, find the line <Music_Type>Pop</Music_Type> and change it as you want. Install the package file to your Mods/Packages folder. If you save the game with this radio station playing and then delete the mod, your stereo won't sound till you change the radio station. This mod overrides the Stereo XML found in GameplayData.package and will conflict with any mod that alters the same resource. Peter and Inge Jones for s3pe. Arsil for the very detailed explanation of how to solve TS3 audio puzzle.